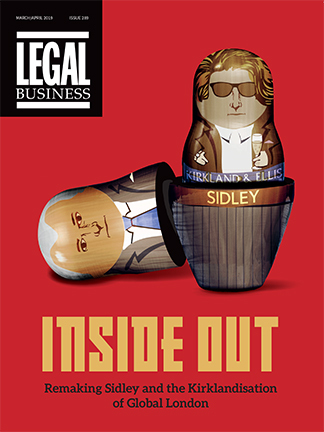 Richard Lissack QC: David, why a career in the law? 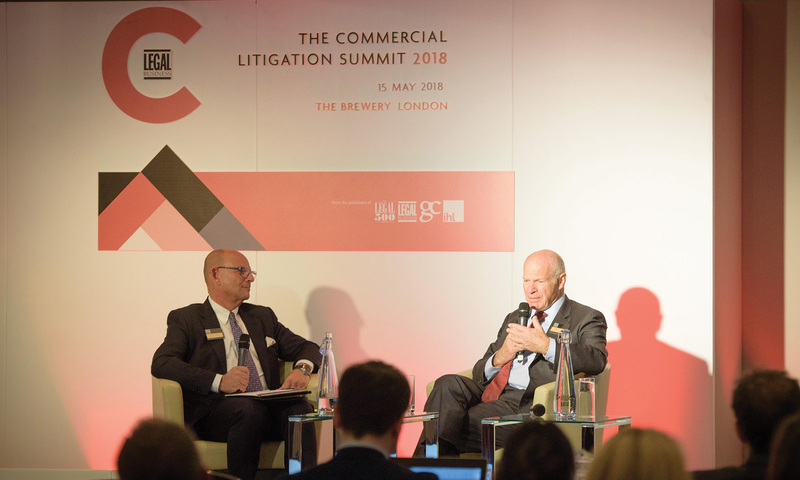 Lord Neuberger: It was after cancelling out other possibilities. I was a scientist at university – a chemist. I was influenced by my father, a successful scientist. I quickly proved to be an unsuccessful scientist. I went to career advisers. They said do law or go into the City. In those days the City involved no exams and law did, so I went into the City.